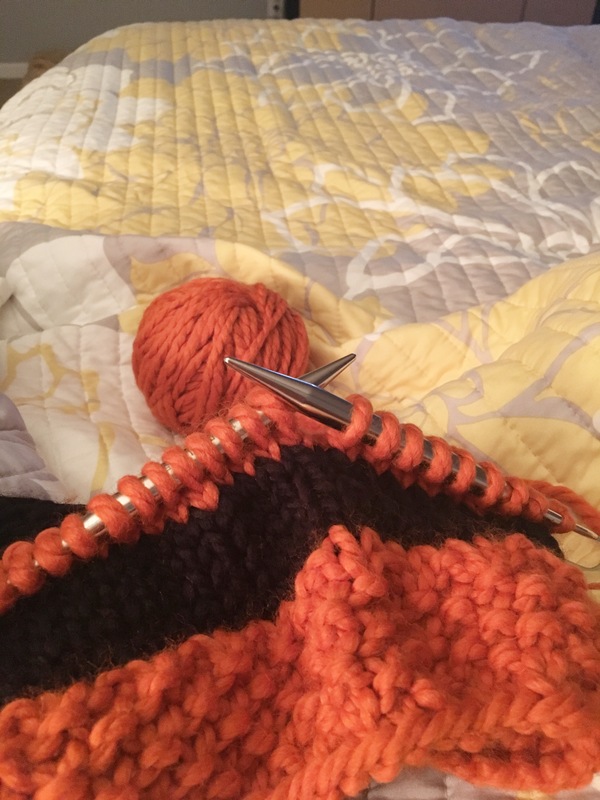 Today I'm thankful for a quiet Friday night knitting in bed. Month of Thankfulness - Day 30! !